A collection of urinary storage symptoms, including urgency, incontinence, frequency and nocturia. The EAU Annual Congress 2019 achieved the Patients Included™ status. 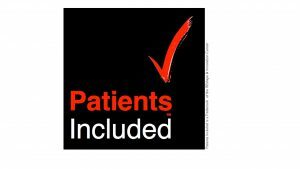 Patients Included™ status is self-assessed. Read more.